Could the way we are born determine our future health and even impact the future of humanity? 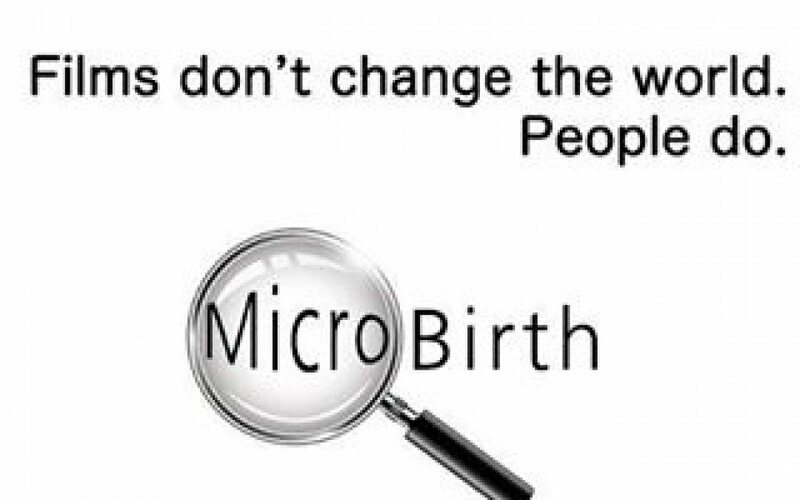 These are questions explored in a new feature-length documentary “Microbirth” premiering in hundreds of grass-roots public screenings around the world on Saturday 20th September 2014. Look here on our calendar for details of local screenings. Featuring prominent scientists from the UK and North America, “Microbirth” warns that modern birth practices could be interfering with critical biological processes making our children more susceptible to disease. Recent population studies have shown babies born by Caesarean have approximately a 20% increased risk of developing asthma, 20% increased risk of developing type 1 diabetes, a similar risk with obesity and slightly smaller increases in gastro-intestinal conditions like Crohn’s disease or celiac disease. All of these conditions are linked to the immune system. “Microbirth” explores several possible plausible explanations. One hypothesis is that if normal vaginal birth is interfered with or bypassed completely because of Caesarean birth, this could alter the “seeding of the baby’s microbiome”, the critical transfer of bacteria from mother to baby at birth. Scientists suggest this could lead to the baby’s immune system not developing to its full potential. Another hypothesis is the actual process of vaginal birth, including the cocktail of hormones produced during labour, could profoundly affect the baby’s immune regulation and metabolism.